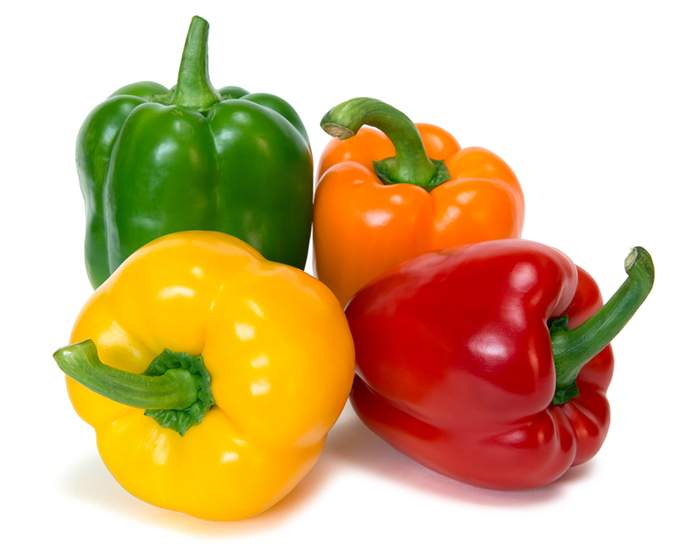 Peppers make a lot of dishes brighter with its colors and more delicious because it gives such a kick on everything. 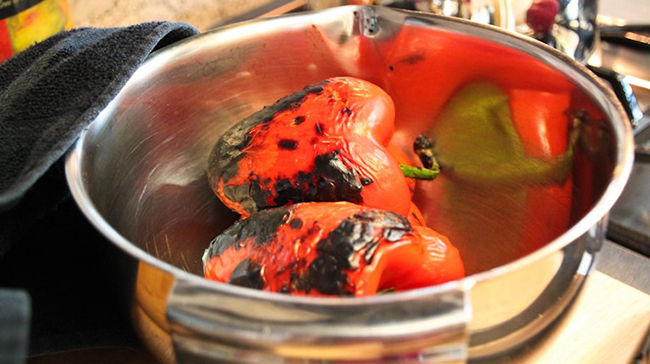 That is why we always want to keep a pepper or two in our kitchen, but how do you know how to do it the right way? 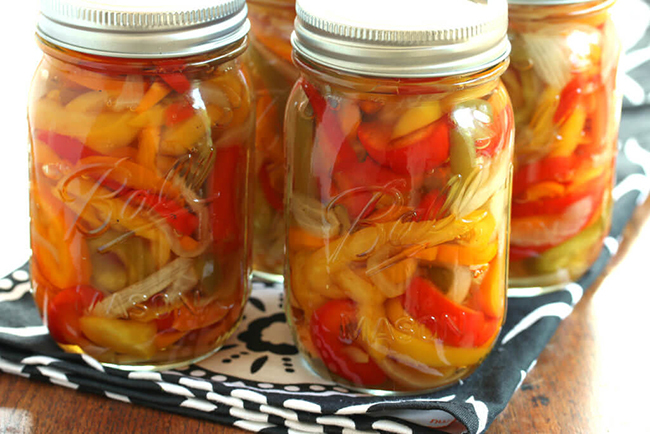 No worries, here are easy ways when it comes to storing peppers. 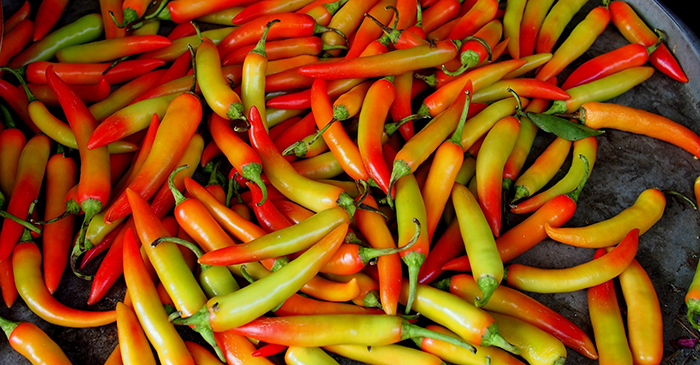 According to historians, it was Christopher Columbus who brought peppers in Europe from the Central and South America which was originated specifically from Peru. But it was the Europeans who gave the name “peppers” because at that time the only known peppers to exist is the black and white spice that comes out of their shakers and is used for flavorings. 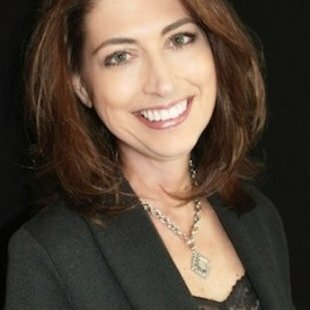 Some archaeologists said that the gradual domestication goes all the way back to 5000 BC in a valley located in Mexico. 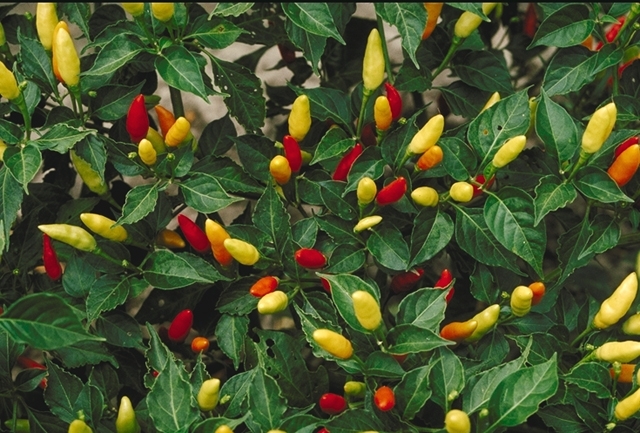 Even before Columbus found the peppers, it has been used by the Aztec and the Mayans not just for food flavorings but also to fumigate houses and to be able to cure illnesses. 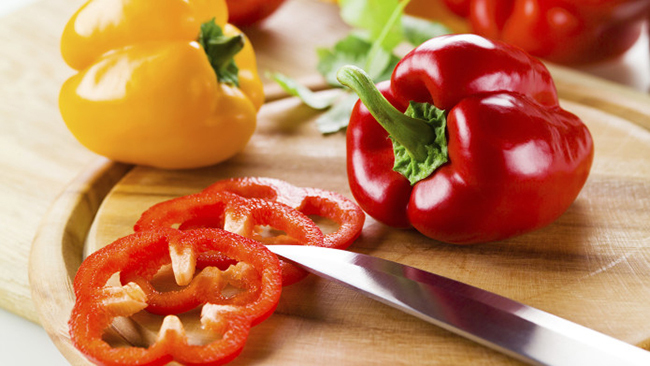 It wouldn't hurt knowing which kind of PEPPERS you can take based on your tolerance when it comes to peppers. This is an incredible idea invented by Wilbur Scoville called the Scoville heat index wherein it ranks peppers from the hottest to the mildest. And the hottest goes over 1,000,000, keep reading to find out which kind pepper is it. 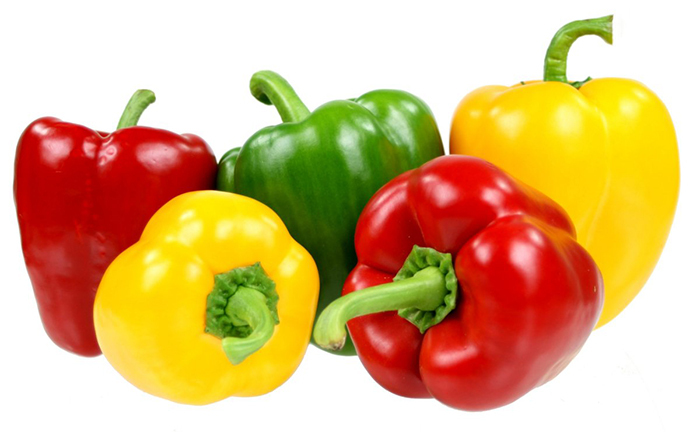 Unlike any other peppers on this list, bell peppers actually has a tangy semi-sweet taste that has a crunchy texture. They come in green, orange, purple, red and black with a beautiful shape just like a bell, hence the name. 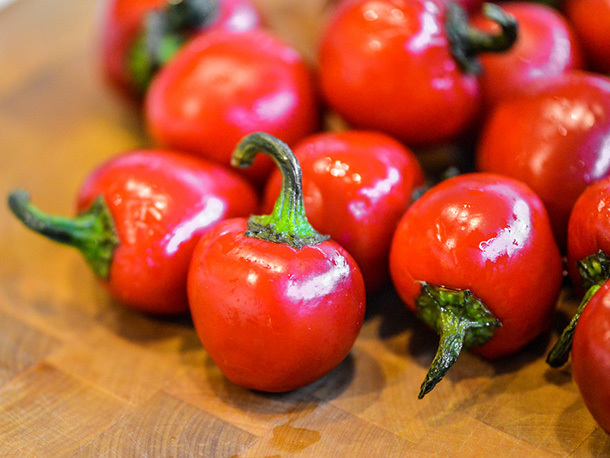 These kind of peppers are not considered to be hot that is why the Scoville heat index of this pepper is 0. 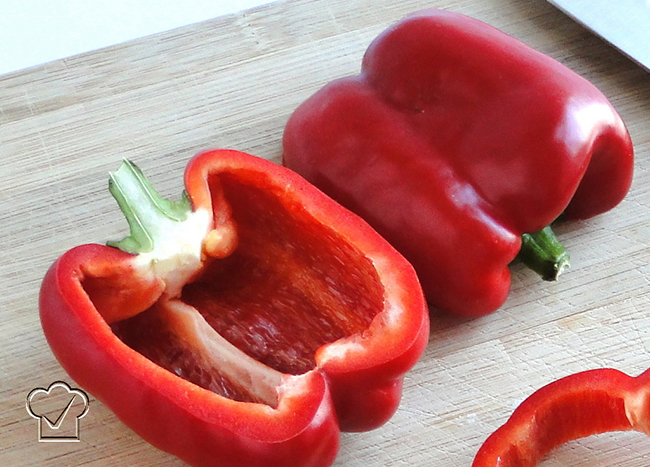 These are the kind of peppers that looks like a mix of a tomato and a pumpkin because of its heart-shaped body. 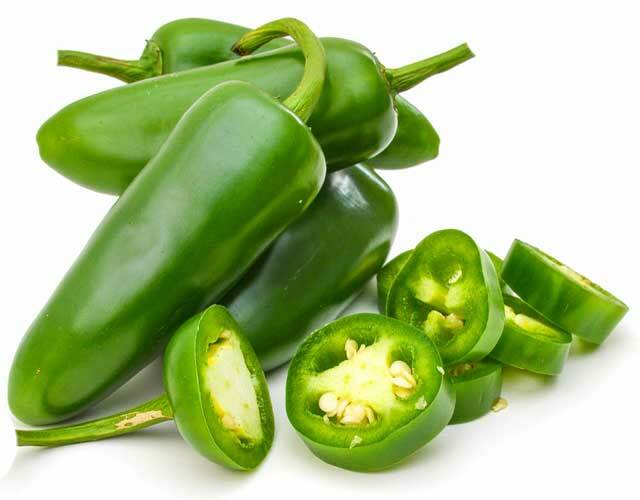 It is also known as pimento peppers that are about 4 inches long and 4 inches wide. It is very mild and only has about 500 Scoville heat index which is not that much. Just like the cherry peppers, the Anaheim peppers are mild but the only difference is it has about 1,000 Scoville heat index which is more than the cherry peppers. 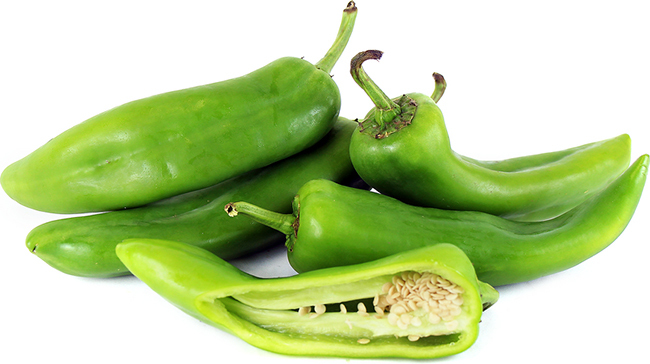 This kind of PEPPERS usually has a maroon color with long and skinny body. Surely you are very familiar with this type of pepper since it is the most common in the world since it spicy but very tolerable. It comes in green and red and it has about 2,000 Scoville heat index but it can change to 8,000 if a lot has been used in a dish. Another hot pepper that can be found basically in any supermarket is the Cayenne Pepper, it has about 25,000 to 50,000 Scoville heat index. It is normally sold in dried and powder form because it is just too hot but this is not the hottest one yet. Obviously for those of you who are familiar with Tabasco sauce, well, it is obviously from Tabasco pepper. It has about 30,000 to 60,000 Scoville heat index. Now this one used to be the hottest pepper in the world with over 1,000,000 Scoville heat index. 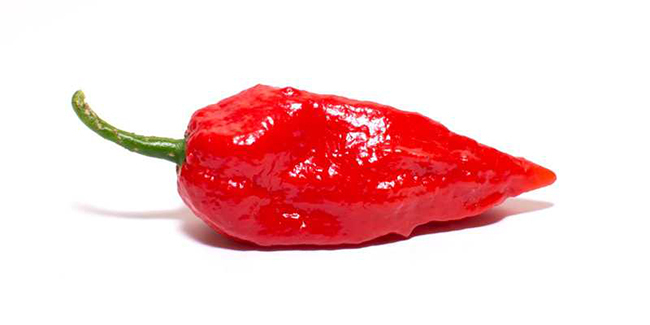 It is also known as the Naga Jolokia and in 2006, Guinness Book of World Records recognized this as the hottest pepper in the world but was obviously overthrown by the next pepper. If the Ghost Pepper scared you, well, you might want to run away from this one. 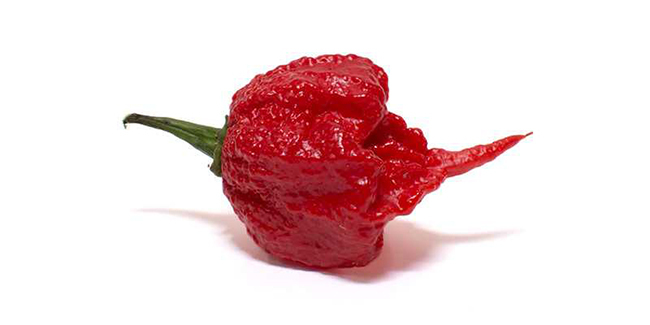 The Carolina Reaper has about 1,569,300 Scoville heat index and overthrown the Ghost Pepper in 2012. The Smokin’ Ed’s Carolina Reaper is grown by an American company, the PuckerButt Pepper Company. It is a called a reaper for a reason. 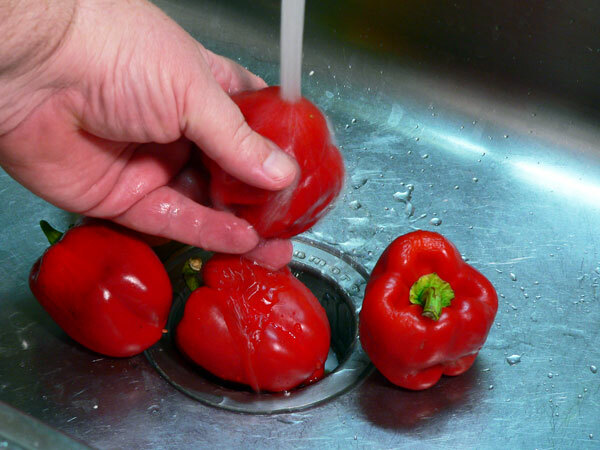 Just like any other vegetable, you must wash the peppers before eating it or adding it to your dishes. 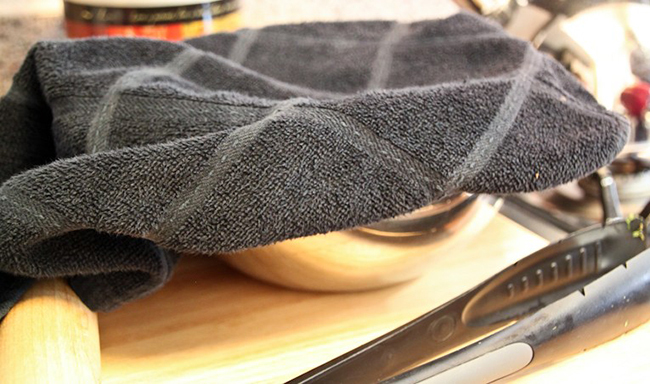 Get a clean knife and a chopping board then cut it and should be stored in the fridge if not used within 2 hours. Because once it has been cut then there are chances that it will get spoiled. 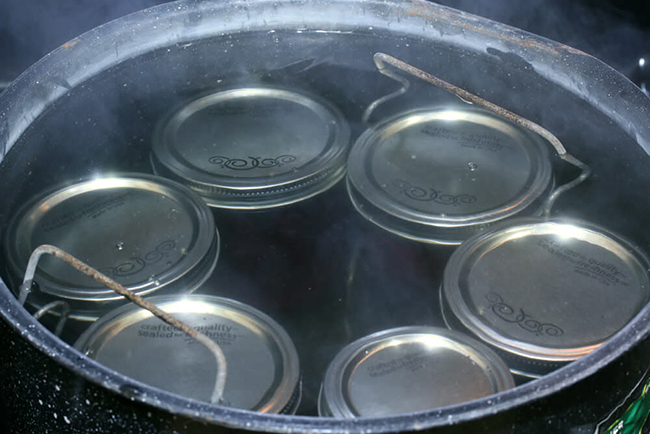 Get the jars with lid and wash them in hot, soapy water then rinse well. 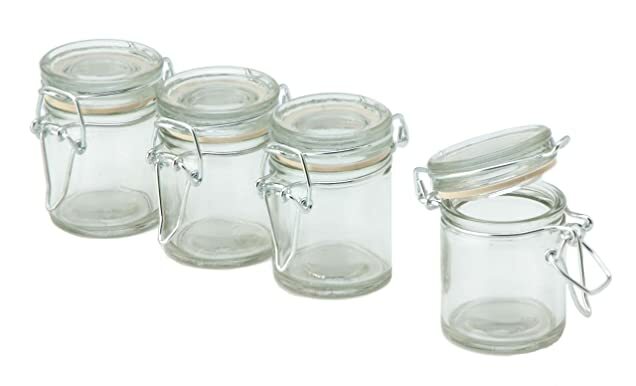 Make sure the lids of your jar is not rusty if it is then replace it. 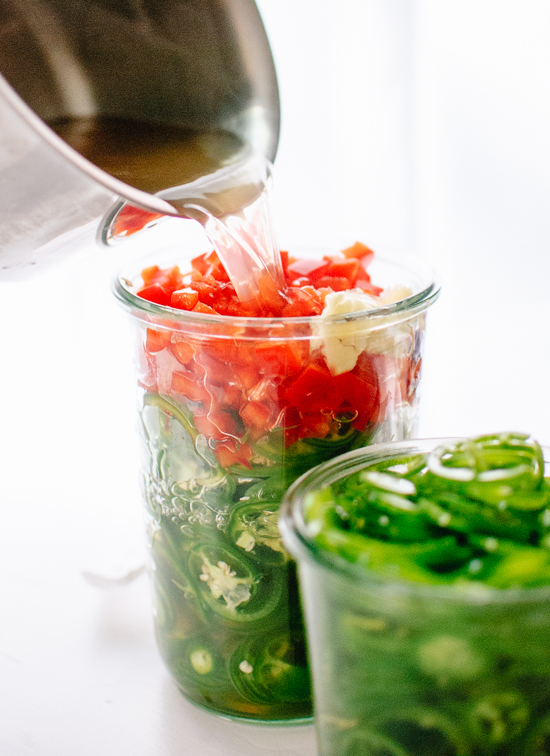 Remove the air bubbles by pressing down a fork or spatula between the peppers and the jar and then put the lid on. Once that's done, place the jar in a water bath canner and fill it for about half full. Make sure the water is hot but not boiling. 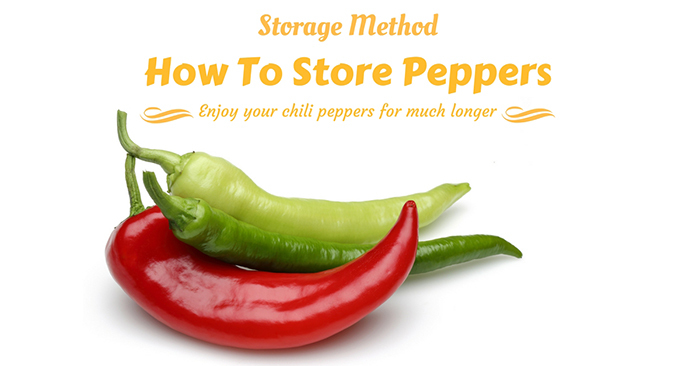 And there you have it, you can now choose from the following ways above however you want to store your peppers. 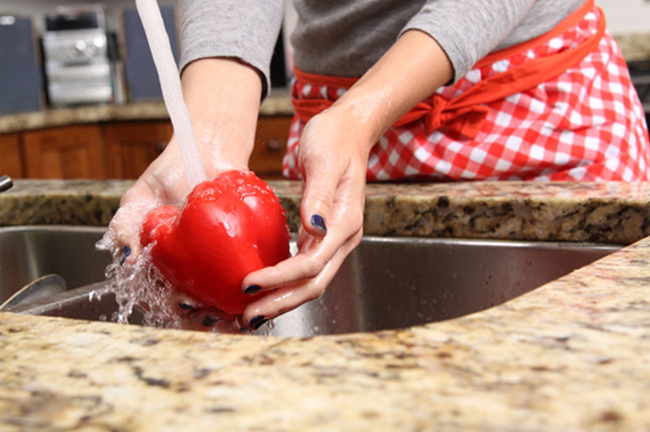 You must also keep in mind which kind of peppers you are including on your dishes.